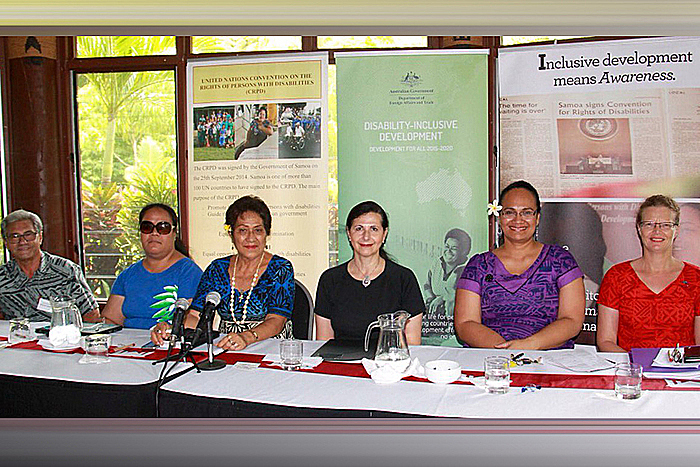 Australian Minister International Development and the Pacific Senator Concetta Fierravanti-Wells hosted a roundtable discussion this week on disability inclusive development in Samoa. The panellists included Minister for Women, Community and Social Development (M.W.C.S.D) Faimalotoa Kika Stowers, C.E.O of the Ministry Naea Beth Onesemo, Nuanua o le Alofa (N.O.L.A) Office Manager, Mataafa Faatino Masana Utumapu and Chief Executive Officer of Loto Taumafai Leta’a Dan Devoe. During the discussions Senator Fierravanti-Wells congratulated Samoa for recently ratifying the Convention on the Rights of the Persons with Disabilities (C.R.P.D). Australia helped Samoa prepare for ratification through the A$4million Samoa disability programme. Australia is supporting the National Health Service’s Integrated Mobility Device Services, Orthotics and Prosthetics workshop and diabetic foot clinic. 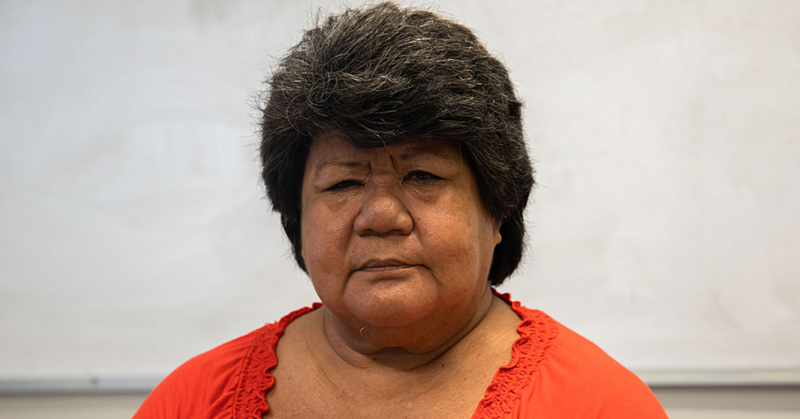 The clinic has provided 842 Samoans with wheelchairs and walking aids since 2014. Australia also supports over 400 children with disabilities to attend school through its work with the Ministry of Education, Sports and Culture.